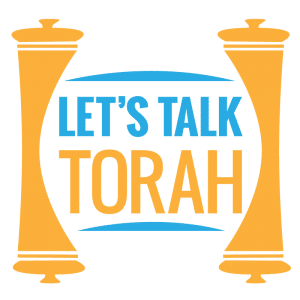 Each show offers insight into various topics relating to faith; specifically the stories, lessons, and teachings of the Torah. Rabbi Jacobson is the Director of Development at Yeshivas Darchei Torah. class="page-template-default page page-id-11576 samba_theme samba_left_nav samba_left_align samba_responsive wpb-js-composer js-comp-ver-5.7 vc_responsive"